D. Bini and V. Pan, Polynomial and Matrix Computations, Vol 1: Fundamental Algorithms, Birkhauser, Boston 1994. D. Bini, M. Capovani, G. Lotti, F. Romani, Complessità Numerica, Boringhieri 1981. D. Bini, M. Capovani, O. Menchi, Metodi Numerici per l'Algebra Lineare, Zanichelli, Bologna 1988. R. Bevilacqua, D. Bini, M. Capovani, O. Menchi, Metodi Numerici, Zanichelli, Bologna 1992. Matlab files from the book: Numerical Solution of Algebraic Riccati Equations, SIAM 2012. MPSolve v. 3.1.4, A package for computing guaranteed approximations to polynomial zeros with arbitrarily large precision. You can find here a picture of the roots of the Mandelbrot polynomial of degree 2^(21)-1=2.097.151 computed by MPSolve in about 10 days with a dual Xeon server. You can download the numerical values of the computed roots of this polynomial. 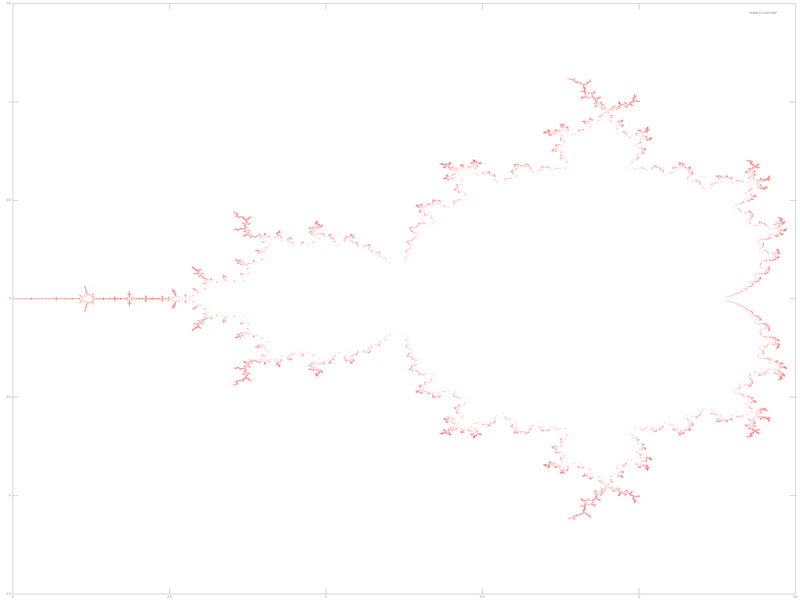 You can find here a picture of the roots of the Mandelbrot polynomial of degree 2^(22)-1=4.194.303 computed by MPSolve in about 47 days with a dual Xeon server. You can download the numerical values of the computed roots of this polynomial. Math Overflow. A place for mathematicians to ask and answer questions. 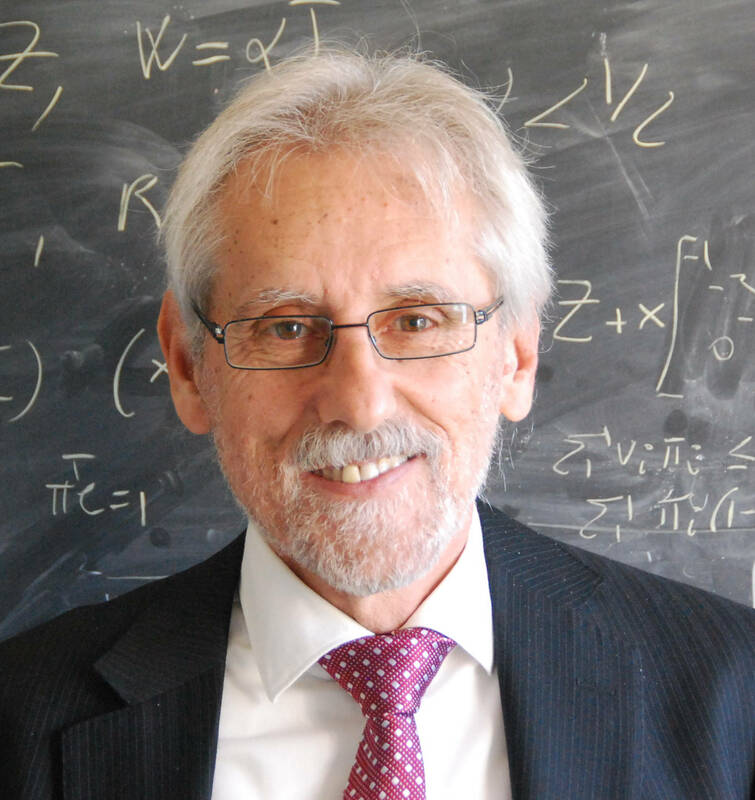 INDAM - Istituto Nazionale di Alta Matematica "F Severi"